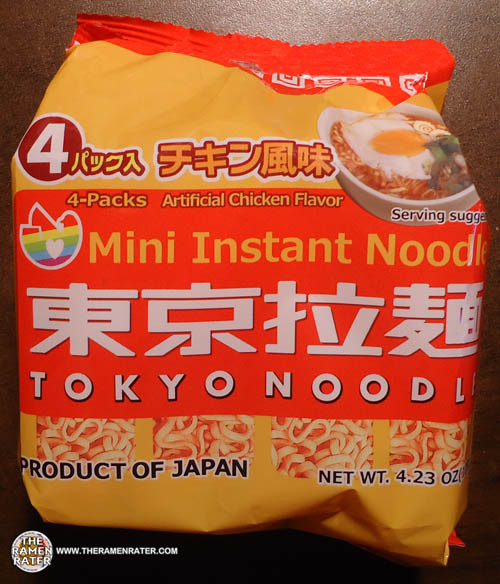 This entry was posted in * News / Noodle News, * Stars 4.1 - 5.0, Chicken, Japan, Nissin and tagged 4902105213360, 5th, 902105213360, ando, can, canned, chicken, chikin, cup, egg, emergency, fifth, japan, japanese, koki, momofuku, momofuku ando, momofuku ando day, nissin, noodle, Ramen, spring onion, the ramen rater's 5th annual momofuku ando day on January 19, 2016 by Hans "The Ramen Rater" Lienesch. 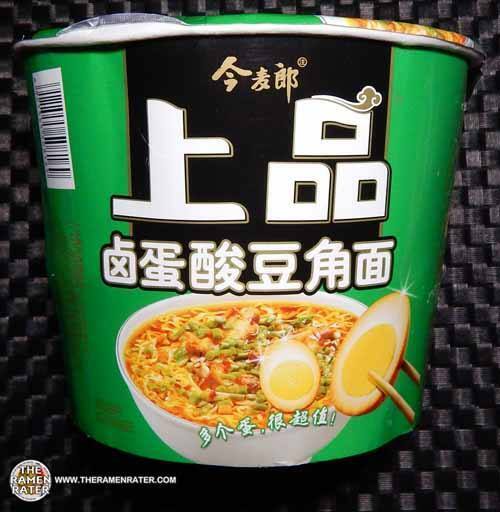 This entry was posted in * Meet The Manufacturer, * Stars 3.1 - 4.0, MAMA, Other, Thai President Foods, Thailand and tagged 1470, 8 850987 144998, 8850987144998, egg, instant noodles cup, mama, meet the manufacturer, scrambled, spicy, spicy cheese, thai, thai president foods, thailand on August 30, 2014 by Hans "The Ramen Rater" Lienesch. 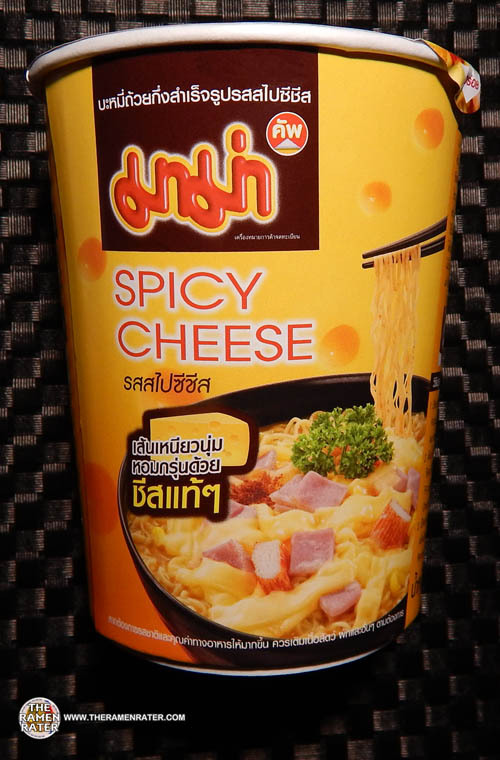 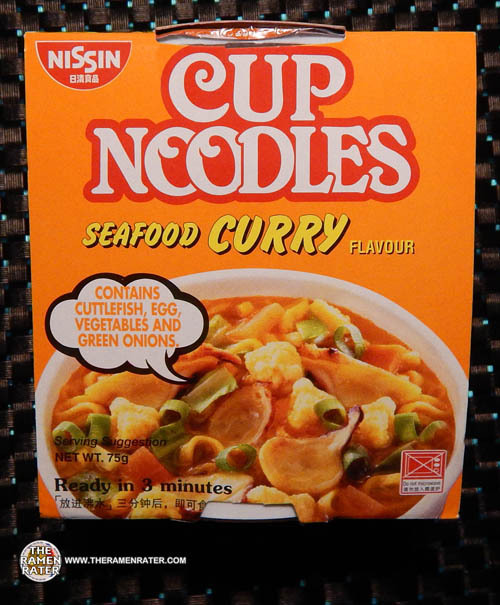 This entry was posted in * Meet The Manufacturer, * Stars 3.1 - 4.0, Nissin, Seafood, Singapore and tagged 1489, 8 888279 102050, 8888279102050, cup noodle, cup noodles, cuttlefish, egg, flavour, greenonions, nissin, seafood curry, singapore, vegetables on August 7, 2014 by Hans "The Ramen Rater" Lienesch. 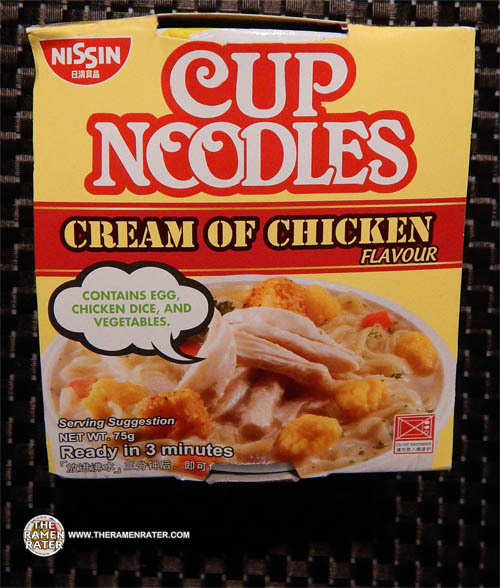 This entry was posted in * Meet The Manufacturer, * Stars 3.1 - 4.0, Chicken, Nissin, Singapore and tagged 1447, 8 888279 640002, 8888279640002, chicken, corn, cream of chicken, creamy, cup noodle, cup noodles, egg, flavour, nissin, singapore on August 5, 2014 by Hans "The Ramen Rater" Lienesch. 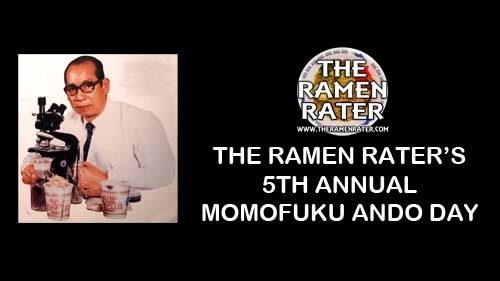 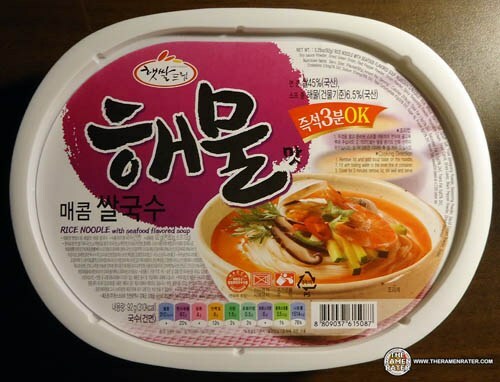 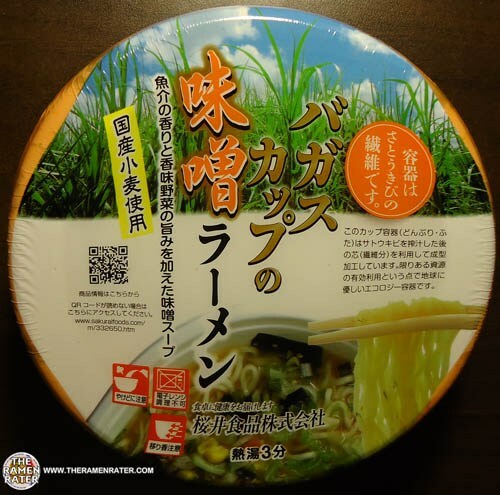 This entry was posted in * Meet The Manufacturer, * Stars 3.1 - 4.0, Other, Sakurai Foods and tagged 4 960813 332650, 4960813332650, 955, asian instant noodle soup, boiled, bowl, bowl noodle, buckwheat, chow mein, cooking, egg, fried noodle, gifu, hans lienesch, hard, instant noodles, instant ramen noodles, japan, japanese, korean noodles, lienesch, meet the manufacturer, mi goreng, miso, naruto, noodle, Ramen, ramen blog, ramen blogger, ramen rater, ramen recipe, ramen review, ramen reviewer, ramen reviewers, ramen reviews, ramen video, ramenrater, ramenrater.com, ramyeon, ramyun, rater, rating, ratings, review, reviews, saifun, saimin, sakurai, sakurai foods, seattle, soba, spicy, the ramen rater, the ramenrater, theramenrater, theramenrater.com, top ramen, udon, washington, wheat, wheat noodle, yakisoba on January 8, 2013 by Hans "The Ramen Rater" Lienesch. 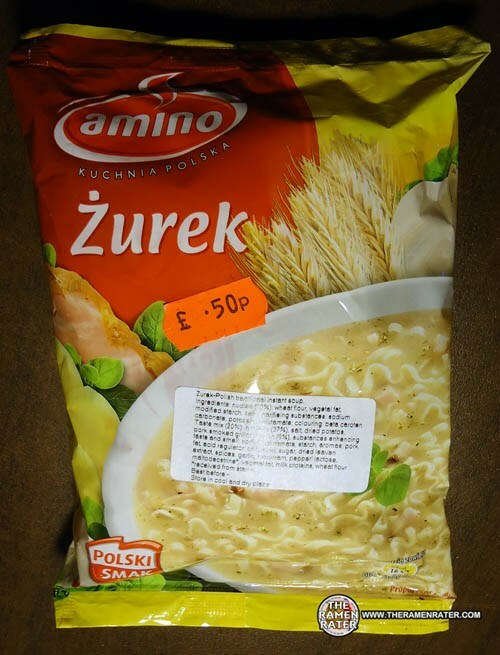 This entry was posted in * Stars 3.1 - 4.0, Amino, Poland, Pork and tagged 5 900300 587728, 5900300587728, 943, amino, asian instant noodle soup, bacon, boiled, bowl noodle, buckwheat, chow mein, cooking, egg, fried noodle, hans lienesch, hard, instant noodles, instant ramen noodles, korean noodles, kuchnia, lienesch, mi goreng, noodle, pokski, poland, polish, polska, pork, Ramen, ramen blog, ramen blogger, ramen rater, ramen recipe, ramen review, ramen reviewer, ramen reviewers, ramen reviews, ramen video, ramenrater, ramenrater.com, ramyeon, ramyun, rater, rating, ratings, review, reviews, saifun, saimin, sausage, seattle, smak, soba, spicy, the ramen rater, the ramenrater, theramenrater, theramenrater.com, top ramen, udon, washington, wheat, wheat noodle, yakisoba, Żurek on December 19, 2012 by Hans "The Ramen Rater" Lienesch. 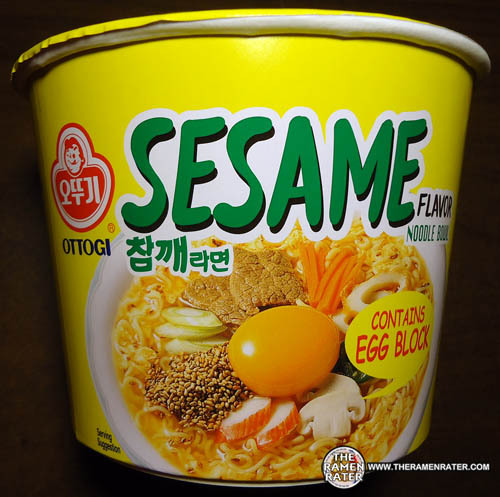 This entry was posted in * Stars 3.1 - 4.0, Han's Korea, Seafood, South Korea and tagged 615087, 8 809037 615087, 809037, 8809037615087.8, 903, asian instant noodle soup, bowl noodle, buckwheat, chow mein, egg, fried noodle, han's korea, hans lienesch, instant noodles, instant ramen noodles, kimchi, korea, korean, korean noodles, lienesch, mi goreng, noodle, psy, Ramen, ramen blog, ramen blogger, ramen rater, ramen recipe, ramen review, ramen reviewer, ramen reviewers, ramen reviews, ramen video, ramenrater, ramenrater.com, ramyeon, ramyun, rater, rating, ratings, review, reviews, rice noodle, saifun, saimin, seafood flavored, seattle, shin ramen.black, shin ramyun, soba, soup, spicy, the ramen rater, the ramenrater, theramenrater, theramenrater.com, top ramen, udon, washing, wheat, with, yakisoba on October 19, 2012 by Hans "The Ramen Rater" Lienesch. 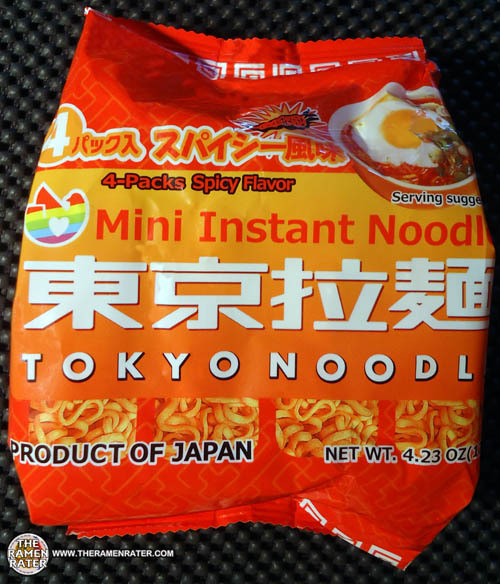 This entry was posted in * Stars 4.1 - 5.0, Beef, Nongshim, South Korea, United States and tagged 98026, asian, asian instant noodle soup, beef, bell pepper, black, bowl noodle, broccoli, buckwheat, cheese, chinese, chow mein, deli, edmonds, egg, eggs, flavor, fried noodle, hans lienesch, indomie, instant noodles, instant ramen noodles, japanese, kimchi, korea, korean, korean noodles, lienesch, maruchan, mi goreng, nissin, nong, nong shim, nongshim, nongshim america, noodle, northwest, onion, ponpoko, Ramen, ramen blog, ramen blogger, ramen rater, ramen recipe, ramen review, ramen reviewer, ramen reviewers, ramen reviews, ramen video, ramenrater, ramenrater.com, ramyeon, ramyun, rancho cucamonga, rater, rating, ratings, review, reviews, saifun, saimin, seattle, shim, shin black, shin ramen, shin ramyun, shin ramyun black, soba, soup, spicy ramen, tanuki, tempura, thai, the ramen rater, the ramenrater, theramenrater, theramenrater.com, top ramen, udon, united states, usa, washington, wheat, wheat noodle, yakisoba on September 25, 2012 by Hans "The Ramen Rater" Lienesch.